At The Yeatman Team we feel privileged to have careers we love and excel at. With all our success comes responsibilty. We believe in karma; whether it's the way we serve our clients or our community. We are an eclectic group with individual passions and charities that are near and dear to our hearts. We have made a commitment as a team to support each others charitable works. These are some of the causes that resonate with us as indivduals. Know that if you work with The Yeatman Team we are committed to paying forward the goodwill bestowed on us. Below are some of the causes we passionately support. To say The Yeatman Team is full of animal lovers is an understatement. 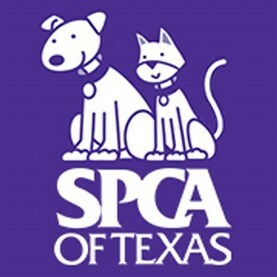 We support the SPCA of Texas because they...... 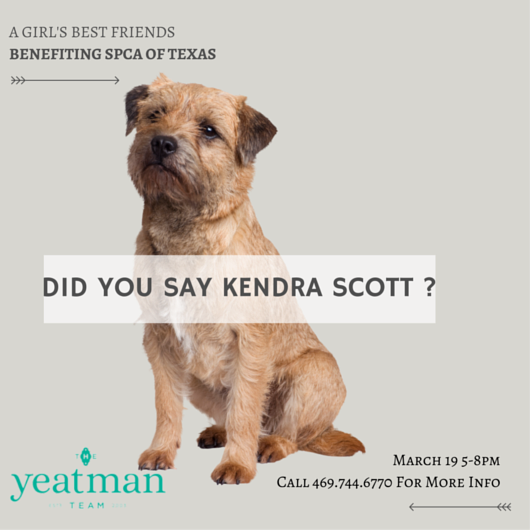 In March, 2015 The Team hosted a shopping event at Kendra Scott in The Shops at Legacy. 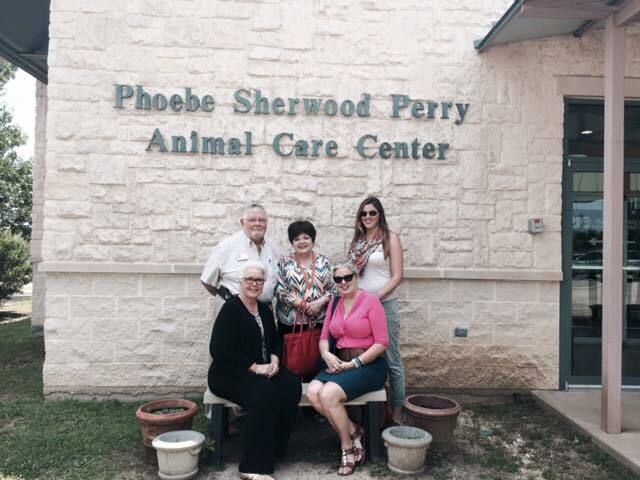 We were proud to raise $1,000 to donate to the great works of SPCA of Texas. 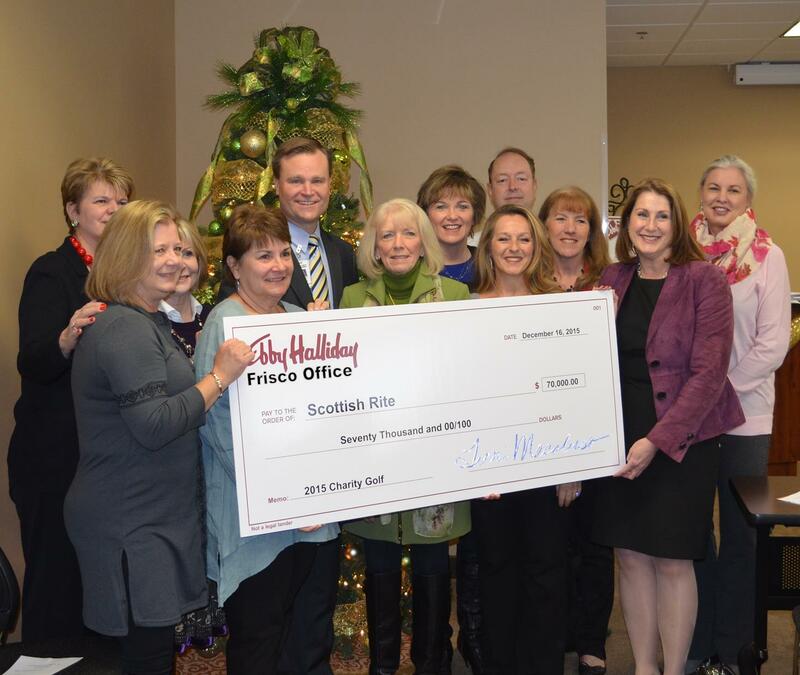 Dec 2014: Supporting Habitat For Humanity was a natural choice to support. We make a living putting people in homes. The cloice to help those less forunate but will to work for the American Dream is something that is very rewarding. 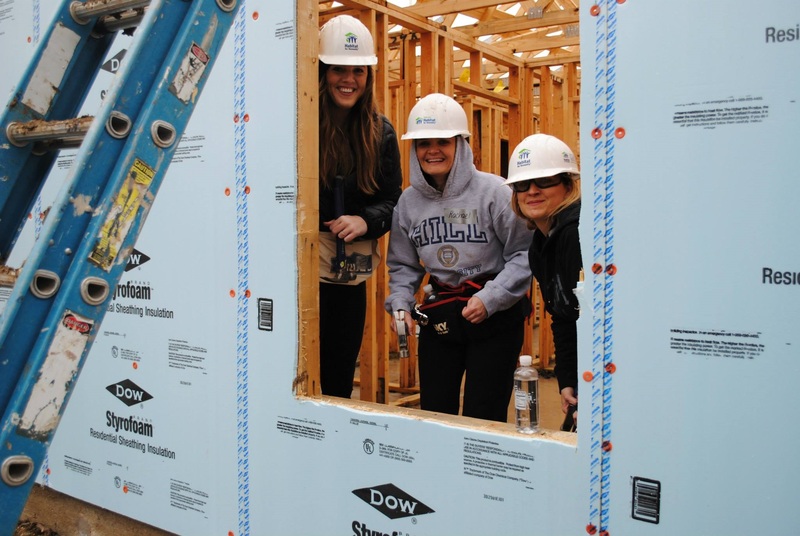 In December 2014 several team members bared the cold to lend a hand and a hammer to join the construction crew on a Dallas project. We make our charitable donantions through Giveback Homes. 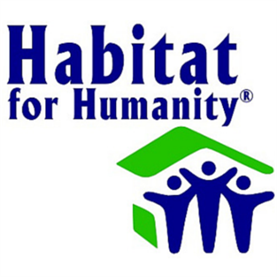 This is a cool organization that reaches out the the Real Estate community to fundraise and support Habitat projects domestically and internationally. 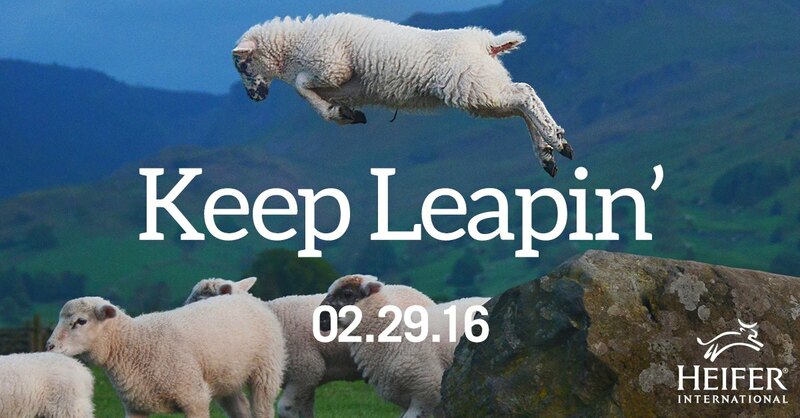 2016: This year in honor of LEAP YEAR The Yeatman Team is giving the gift of goats. We are "LEAPING" in front of the competition in our creative advertising and our results speak prove it! 2015: We strive to create a "buzz" in the market place so when the Heifer catalog arrived in the mail and showed gifts of honey bees I felt compelled to participate. We sent honey bees to ......... in honor of each member on the team. 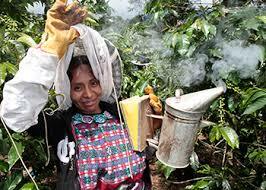 I like the Heifer organization because it teaches individuals how to make a living and respects the honor of the person. City House’s Transitional Living Program (TLP) is designed for homeless young adults, ages 18 to 21, focusing on helping them grow and learn to live independently. Being in the housing industry, you don't usually do business with the homeless. We support this program because they provide the opportunity for young adults to make something of themselves and secure a foundation for their future without worry where they will be sleeping that night. 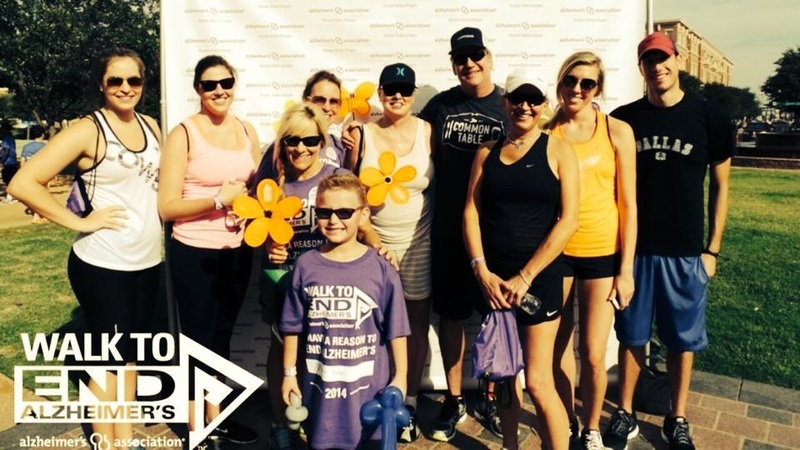 2014: The Yeatman Team walks to End Alzheimer's. 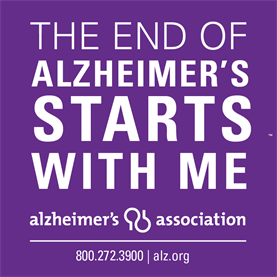 Supporting Alzheimers research was a natural fit for our Team members and vendor contacts that work with the Senior population. 2016: The Yeatman Team is heading the Live Auction Committee for the Annual Ebby Frisco Charitable Golf Tournament on September 12th. This promises to be the best year yet and we are setting a $100,000 goal! 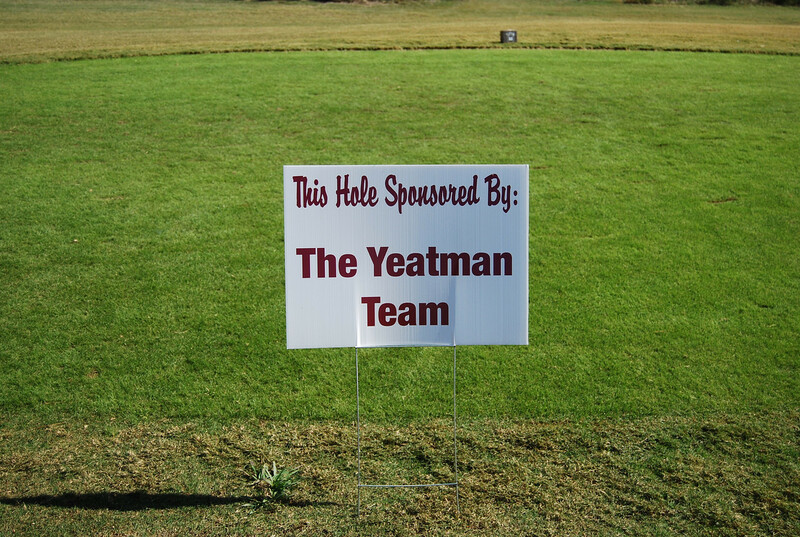 2015: The Yeatman Team was on the Sponsorship committee as well as being a sponsor ourselves. 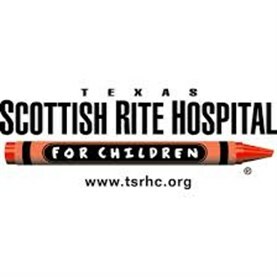 We are happy to announce that Ebby Frisco was able to present a check for $70,000 to Scottish Rite Hospital!